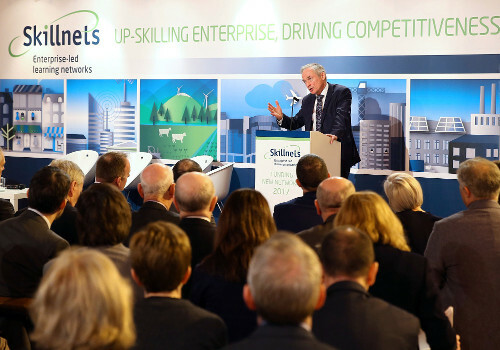 Message from CEO Skillnet Ireland…Skillnet Ireland experienced a positive year for growth during 2017. An increase in funding led to an expansion of our enterprise-led training model into both priority and emerging sectors. A response to our commitment to collaborate with enterprise in the area of future skills, saw the establishment of five new Skillnet learning networks. Each of the sectors (Medtech, Design, Hospitality, Retail and Freight & Logistics) represented by our new learning networks feature prominently in Government strategies. During 2017 employer participation in Skillnet training grew by 5% with 15,012 businesses collaborating with our 66 Skillnet networks. The Skillnet offering has a specific appeal for SMEs, who make up over 69% of private sector employment in Ireland. In 2017, 94% of participating firms were SMEs, with over half employing nine staff or less. As the Chairperson has noted, 49,194 learners undertook training through Skillnet Ireland in 2017. 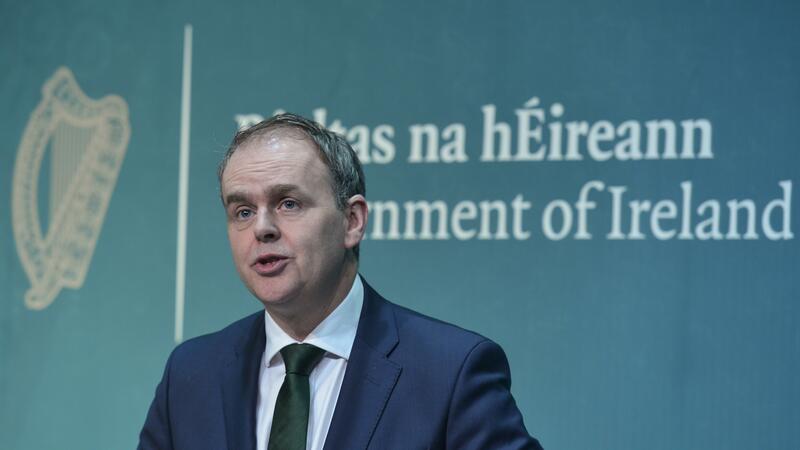 Although these outputs represent good value for public monies, embedding a culture of lifelong learning within SMEs in Ireland remains a considerable challenge that will require a deep and sustained effort.